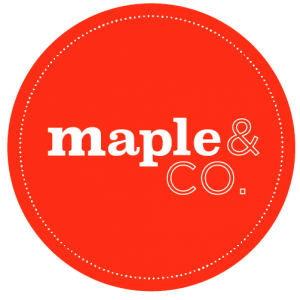 maple&CO – We make eating good food a habit for all. Our food is joyful, colourful and vibrant, using seasonal ingredients that work together to provide powerful nutritional benefits. EAT HAPPY. Some hints of spring … so let’s jump in. We are not sure what’s happening to this lovely (but mad) London weather and we are sure hoping spring is just around the corner. Check out our latest spring menu including our Kimchee Chickpeas, Green Tofu Curry and Twisted Greek Salad. Be sure to also join us after work @ Maple & King’s to enjoy our selection of natural organic alcoholic vegan bubbles, wines and gluten-free beer.